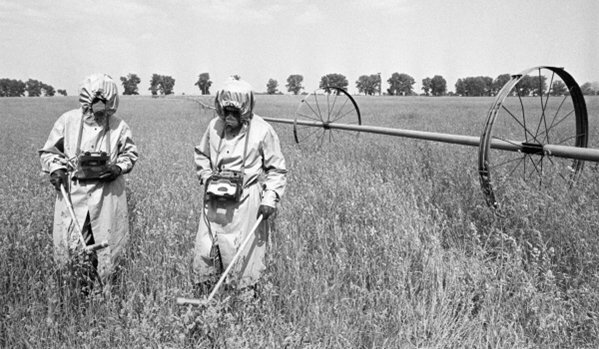 Who were Chernobyl Heroes? 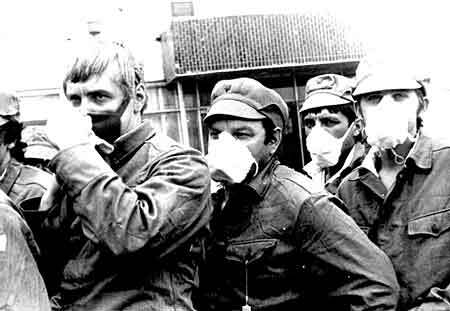 Firemen and volunteers who fought against the worst nuclear disaster ever must be considered International Heroes. 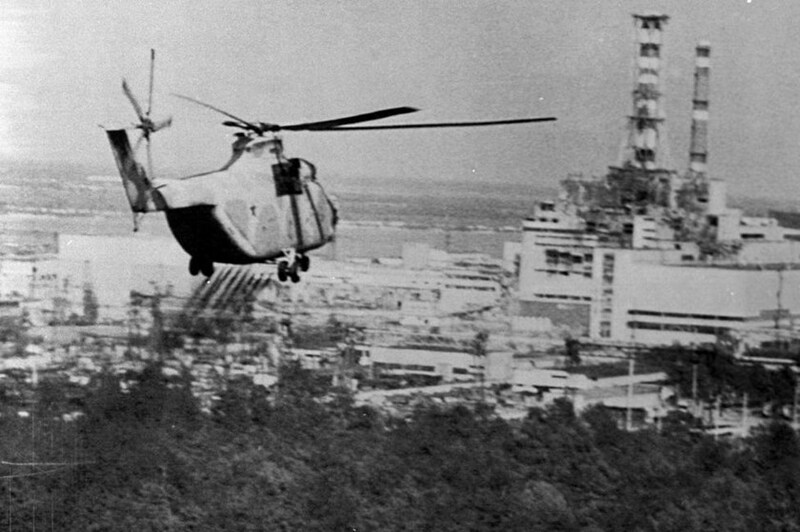 Chernobyl disaster was the most catastrophic nuclear accident ever occurred. 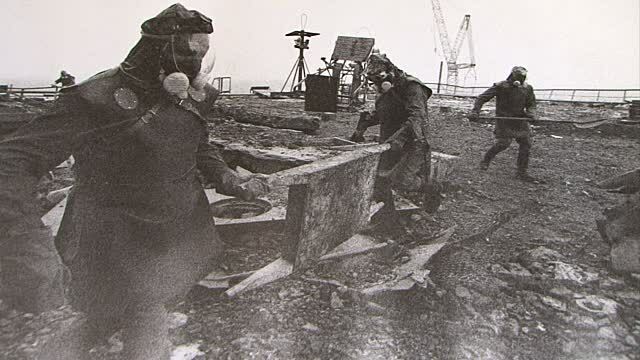 It happened on 26 April 1986 at the Chernobyl Nuclear Power Plant near the city of Pripyat, Ukraine. 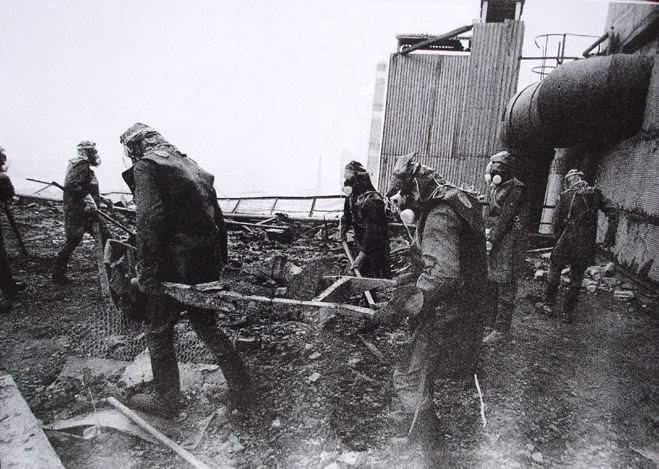 The explosion and the consequenced blaze, have released large quantities of radioactive particles into the atmosphere, that spread over the western USSR and Europe. 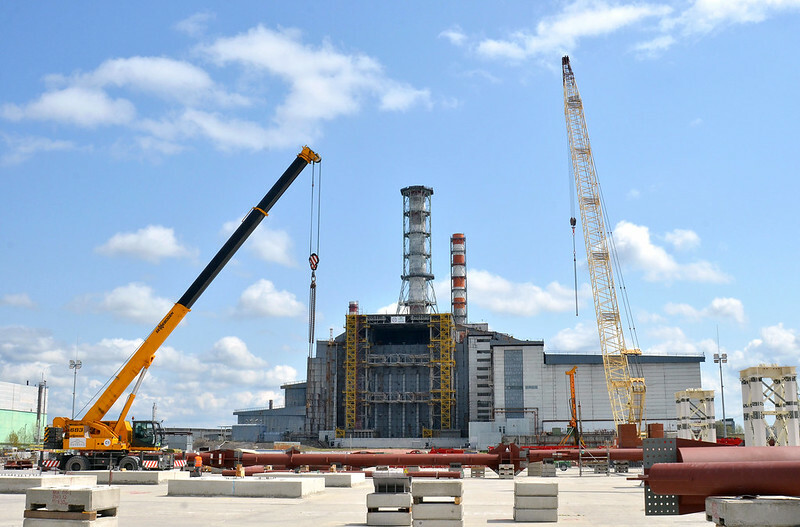 The battle to contain the contamination and avert a greater catastrophe ultimately involved over 500,000 workers and cost an estimated 18 billion rubles. During the accident itself, 31 people died, and long-term effects such as cancers are still being investigated. 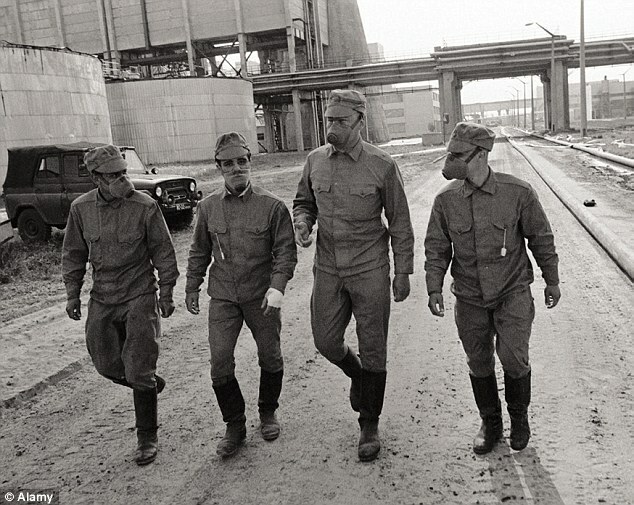 But Russian “liquidators” of Chernobyl did not receive a grateful tribute for their heroism. 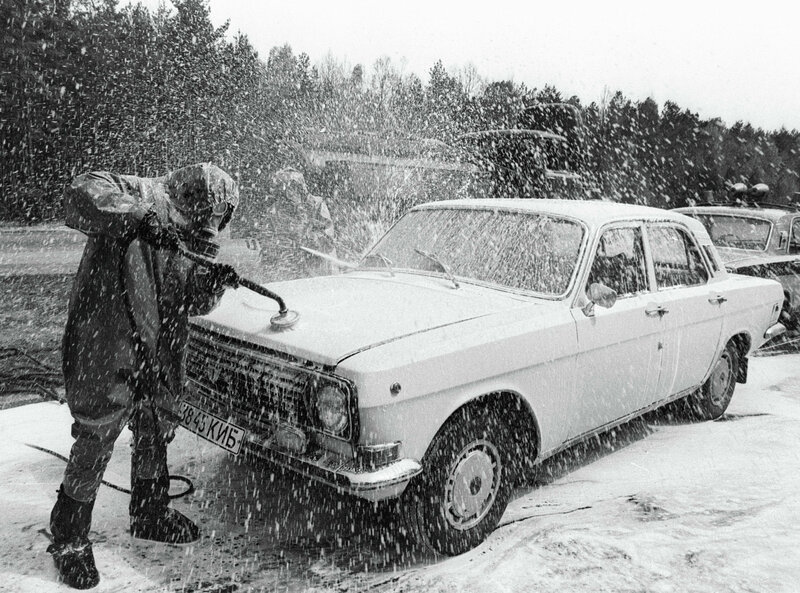 Chernobyl Liquidators received very little gratitude in a totalitarian state that was USSR and its descendant states. Many of liquidators died. 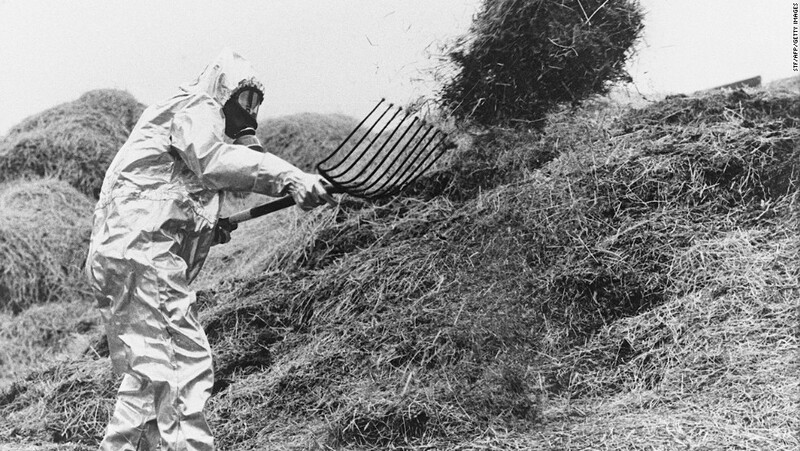 The rest keep suffering strange illnesses and current governments and international organizations rarely recognize the link between those illnesses and Chernobyl radiation exposure. 97% of liquidators are men, 3% are women. 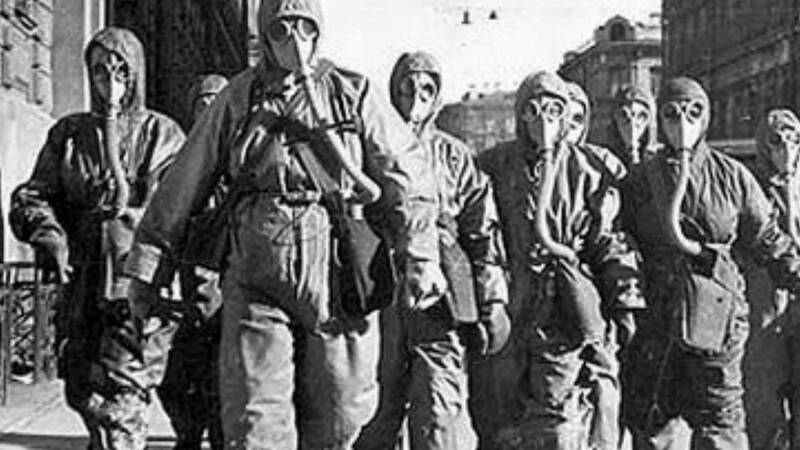 Out of approximately 700,000 liquidators, only 284,000 have records in USSR National Register, have official records of radiation dose that they received. 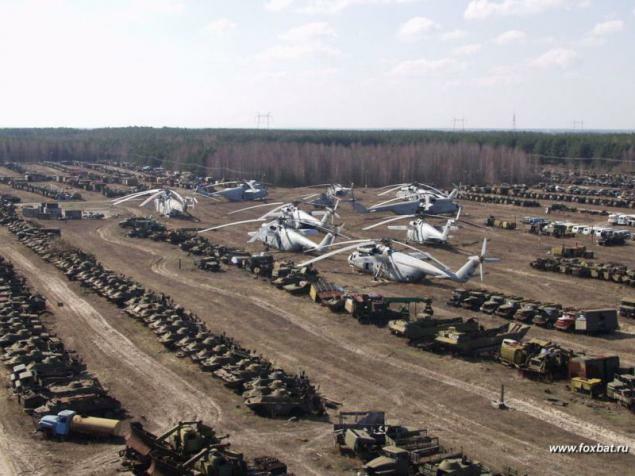 Most of the liquidators came from Ukraine and Russia. 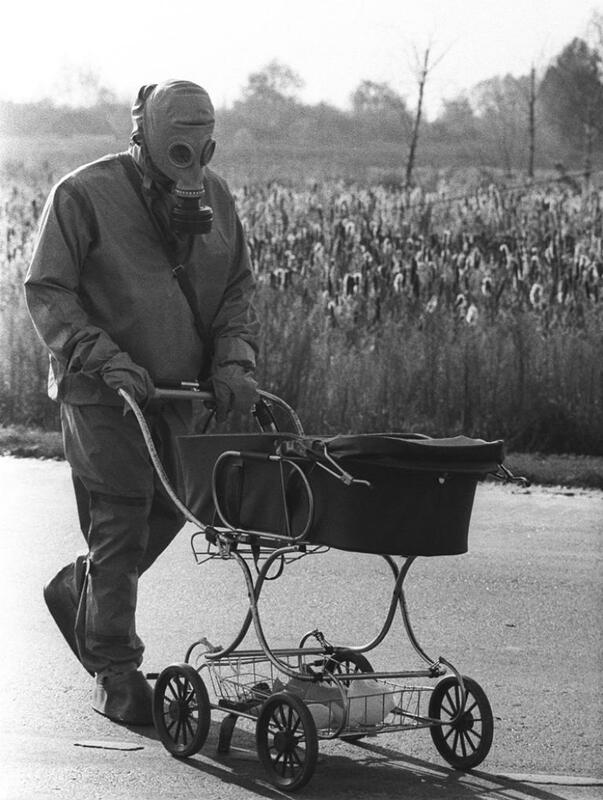 About 50% of liquidators (48%) entered the Chernobyl zone in 1986. At this time the majority of liquidators are between 50 and 60 years old. Lieutenant Vladimir Pavlovich Pravik, born on the 13th of June in 1962, doesn’t seem to leave my thoughts. 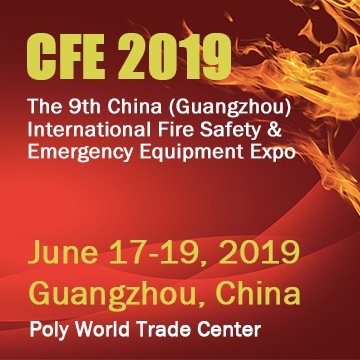 Of all the people who died when trying to save the world from what might have become its perhaps largest disaster ever, the memory of firefighters’ captain Pravik, or rather the impression of someone I never met, stays with me. This morning, whilst trying to wake up, drinking coffee and working on something completely different, I wanted to try to find something about Pravik that I didn’t know. I found more than I thought I ever would. On April 25th, Vladimir Pravik soon to turn 24 years old, went to his work at the ChNPP fire station, where the hours were spent with the normal routines of theoretical and practical firefighting education and when the duties of daytime were over, the men played volleyball, watched TV, rested and relaxed. At 1:30 am, on the Saturday of the 26th of April, the alarm sounded; something had happened at the nuclear power plant and Pravik and his men headed to fulfil their duty.